Held in the birthplace of beatbox, the American Beatbox Championships started much later than its european counterparts in their own national championships. This was due to the culture of beatbox had already moved past the “battle” era in the late 80’s and 90’s. Though these early battles are not even recognizable from the modern battle culture viewpoint. But for the current beatboxers at the time to be able to compete in the world stage, the american beatboxers created the national championships. 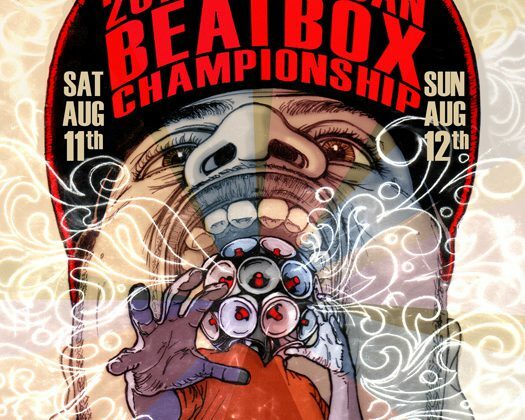 In 2010, the first American championships took place in Brooklyn, in conjunction with the 6th Beatbox Convention (BoxCon). The American Beatbox Championships has been famous for allowing non-citizens to compete. In 2012, Rizumik, originally from Portugal, won the title of American champ, even though he was only living in New York under a work-visa. In 2016, Trung Bao from Vietnam, was attending college in the US, made it to the finals against Mark Martin. In 2017, a required proof of citizenship was introduced, though provisions for non-citizen were made. In 2013, Adam Corre (Beatbox Television) and Steve Foxx (beatboxer, organizer) organized the championships. They also came up with the idea of holding regional qualifiers for the championships in 2014, holding battles in four areas of the United States. 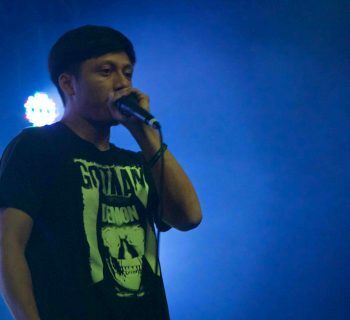 They, along with Shut Your Mouth and Beatbox and the west coast beatboxers, held four regional battles. The top two winners of the each battle would be automatically qualified for the national championships. The WBA resumed organizing the championships in 2014. 2014 would also mark as a pivotal year in the US beatbox scene, as the top 4 would go on to win many international battles in the coming years; Gene Shinozaki, Kenny Urban, Kaila Mullady and NaPoM. Later, the same four and two others in the top 16 from the same year would become the Beatbox House. 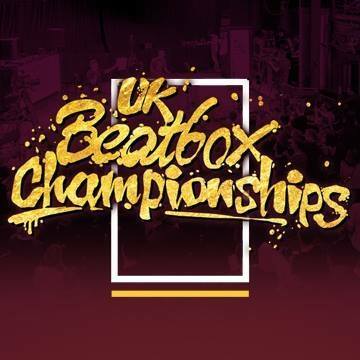 In 2016, Chesney Snow of the World Beatbox Association (WBA), passed the ownership of the championships to the Beatbox House. In 2017, the championships was passed to RealBBX, consisting of Kaila Mullady, Mark Martin, Xander Farr and Jake Rich. In 2017, the first Beatbox Lifetime Achievement award was awarded to Rahzel, presented by Doug E Fresh.